Woah, woah, woah! Fan Bingbing greets fans on the eve of Lunar New Year. She writes on weibo, "Love you all! Happy New Year!" It's ironic how times can change. Had it been early last year, Fan Bingbing would have been an influencer and trailblazer. Yet she spent the remainder of last year keeping a low profile on account of her tax evasion case. 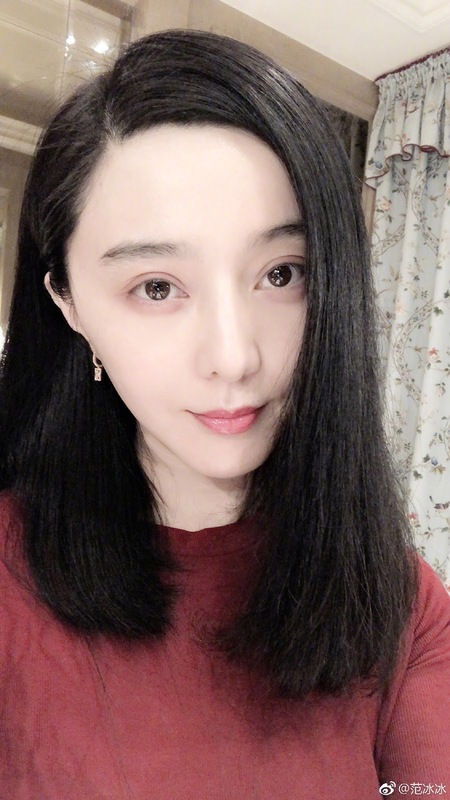 Aside from the letter of apology that she wrote in October, the actress has barely updated her social media account, so this sudden slew of selfies is a rarity and a surprise. 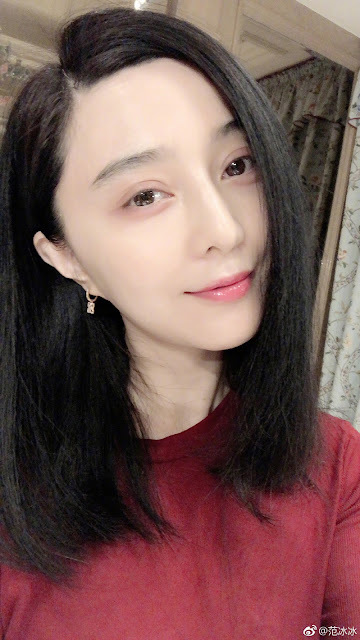 Fan Bingbing has a number of projects yet to be released in China like L.O.R.D. 2 and She Kills, and that's not counting the controversial ones like Air Strike and Win the World. Many wonder whether or not she will still be a part of Jessica Chastain's all-female spy movie 355. It may be that she's testing the waters about a potential comeback and she's chosen a jovial time to do so. Will she return? We'll have to wait and see.